Seven years ago while visiting New Orleans in the springtime, Seattle native Colin Lake met his future wife in the Louis Armstrong International Airport. The meeting sparked a cosmic reaction that would change his life forever. Overwhelmed by the gravity that seemed to be drawing him to the city, Lake made his home in the Big Easy less than a year later, where his passion and innate feel for roots music found fertile ground. While his soulful vocal style and searing touch on the lap steel guitar owe heavily to countless blues greats, Lake’s knack for songcraft defies genre and truly sets him apart. Laid-back, sun-soaked soul/blues groove unfolds from solo performance to on-your-feet testifying and features acoustic and electric guitars and warm, gospel-like background vocals. An upbeat, sunshiny, blues-infused love song. A great dance beat, big, happy backing vocals and a guest appearance by Luther Dickinson on slide guitar make this song a perfect summer jam. An uplifting anthem for peace, beauty and love in the 21st century. Reverb soaked guitar and lap steel and angelic backing vocals by singer Sasha Masakowski anchor the lush arrangement. A hard driving rocker with a monster dance beat! Powerful vocals and a heavy lap steel solo are bolstered by towering horn arrangements and masterful organ and clavinet playing. 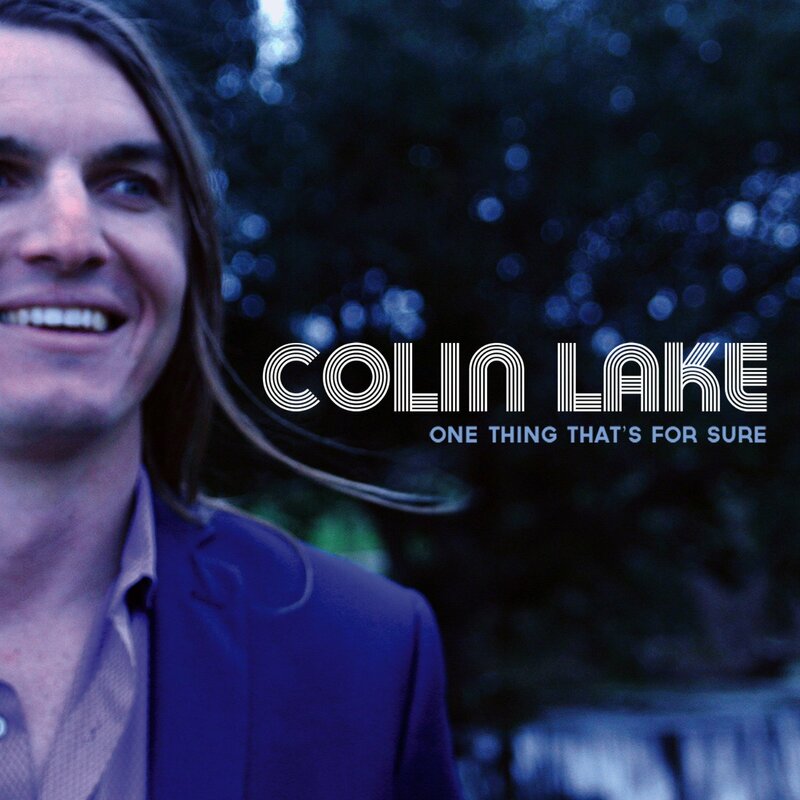 A stripped-down arrangement featuring Lake’s subtle fingerpicking and harmonica playing with Myles Weeks on upright bass. Finger snaps, tremolo guitar and ‘Staple Singers’ style backing vocals by Topsy Chapman and her daughters give this ‘conscious blues’ an undeniably rootsy feel. This haunting instrumental showcases Lake’s acoustic lap-steel playing on a Weissenborn guitar. The title is Spanish for “the witching hour,” which is exactly when Colin first recorded it after waking up with the song’s melody in his head. Pleading, distorted vocals alongside scorching lap steel and guitar are at the center of this relentlessly dark and heavy rocker. The fantastic arrangement of keys, horns and wailing backing vocals by singer Maggie Koerner are a feast for the ears. This up-tempo, blues infused pop-rocker will have listeners clapping, snapping, shaking and stomping as clever percussion arrangements and tasty piano licks weave with Lake’s howling vocals and sweet-nasty slide guitar playing. This sweet, tender solo performance of the last – and most intimate – song written for the record, showcases the softer side of Lake’s voice and his knack for out-of-the-box fingerpicking. A slow, deeply grooving blues number with fully saturated guitar and harmonica tones, stacked horn lines, soulful vocals and a clever rhyming scheme. Download Colin Lake’s press kit here.